Every project is different and requires creative solutions to reach success. Need a part that requires cross-linking polymers to get you into outer space? Been there…done that (no seriously). We love collaborating with our clients to arrive at the best solution possible for their unique project. We realize that’s kind of wide open…but it fits. Rather than specializing in one type of product, we are set up to handle any kind of product that leverages rotomolding technology. With CPI, the process doesn’t end with creating the plastic part. We are positioned to integrate materials such as wood and metal to bring your product to completion. 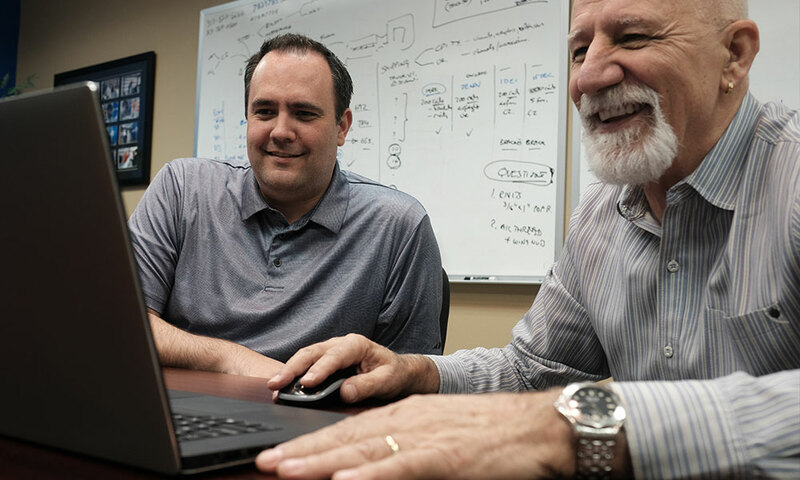 Our experienced engineers can work off of anything, from a sketch on a napkin to a simple description of the product. Through strategy meetings and consultations, we make sure our clients are heard and understood throughout the process. 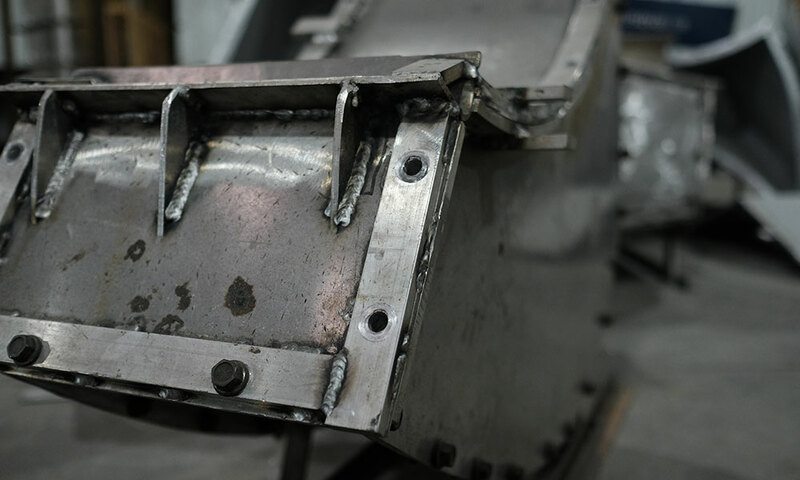 Your metal mold is fabricated in our facility. The same engineers you collaborate with to design your product will ensure that the mold is built to exact specifications. 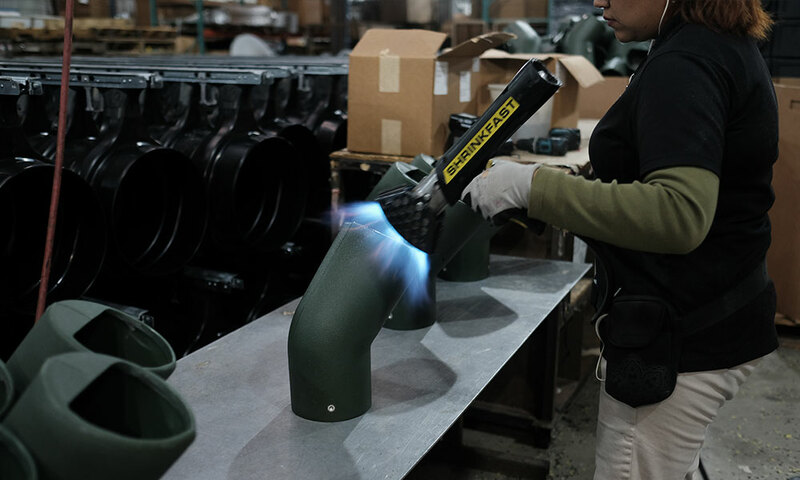 Click here to learn more about our individual metal fabrication solutions. We don’t stop with the making of the rotomolded part, we are positioned to facilitate the entire assembly process. This affords us the ability to guarantee the quality of your product exceeds everyone’s expectations. We handle all the packaging and delivery details required to get your product to the desired destination. 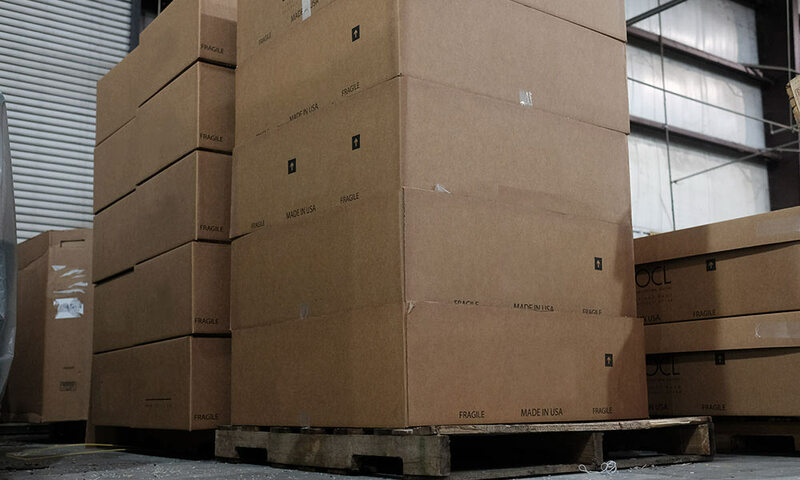 Do you need your product drop shipped directly to a vendor? We can make that happen. You have a long to-do list when it comes to running your business; we’re here to make that list a little shorter.